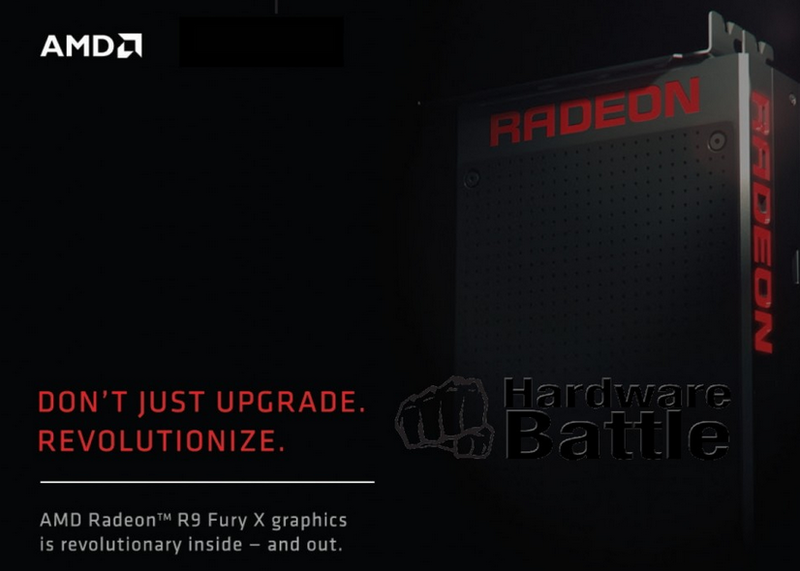 AMD's upcoming Fury X GPU has been Confirmed through Leaked AMD marketing material. Read more on the AMD Fury X here. i wonder if you could drill and tap the hose points to g1/4"
Interesting concept. I wonder if that's how they did it. why are the cutting on DVI connectors? ?